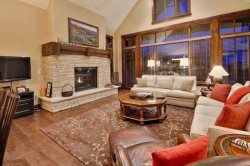 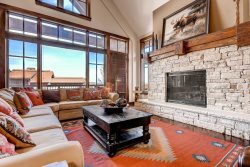 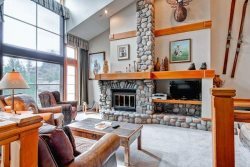 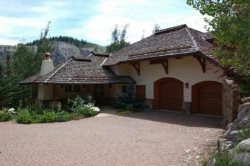 Gorgeous 4 bedroom + loft, 4.5 duplex residence located on the Beaver Creek Golf Course. 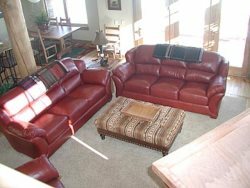 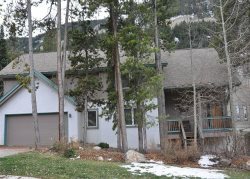 Luxury 4 Bedroom Townhome in Breckenridge Close to Quicksilver Chair! 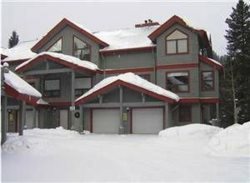 Fabulous 4 Bedroom Ski-in/Ski-out Home in Beaver Creek with Great Access to Everything! 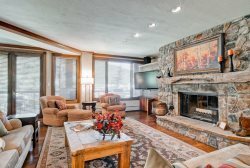 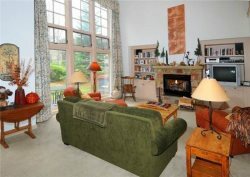 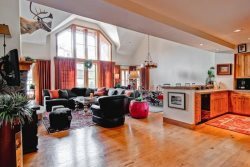 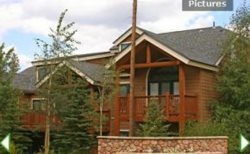 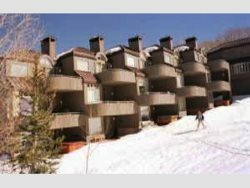 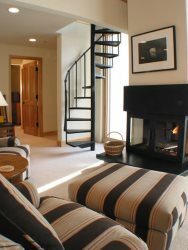 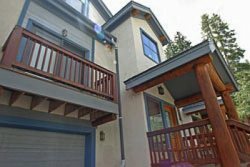 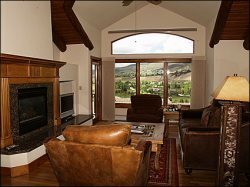 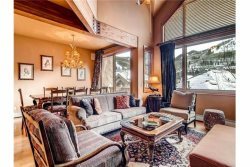 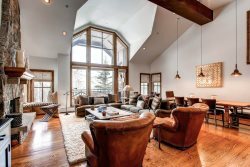 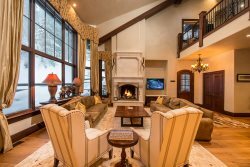 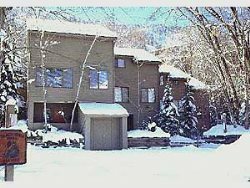 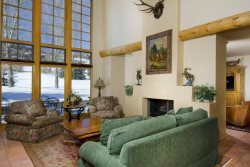 Black Swan 4-Bedroom Townhome - Ideal Location in Aspen! 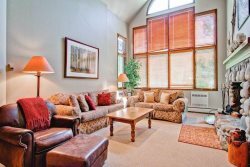 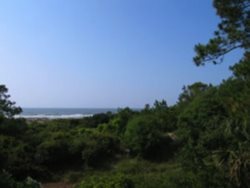 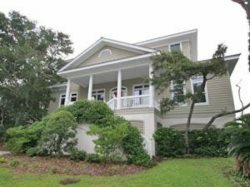 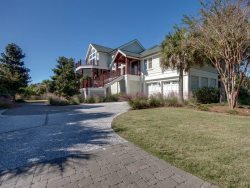 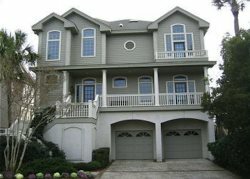 4-Bedroom + Loft Home - Sleeps 14! 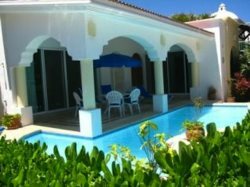 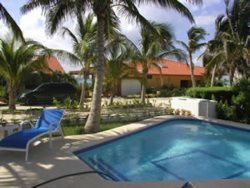 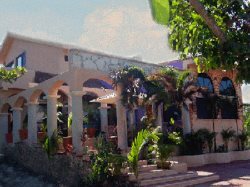 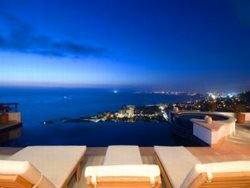 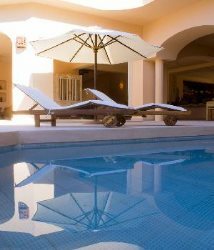 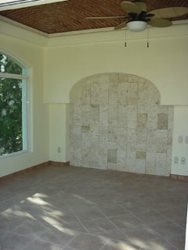 Gorgeous 4 Bedroom Mexican Home with Private Pool in Playa del Carmen! 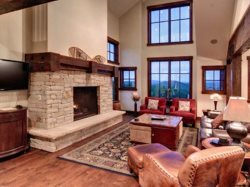 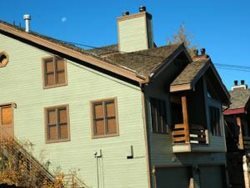 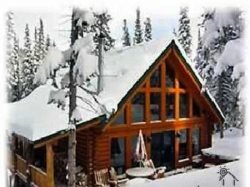 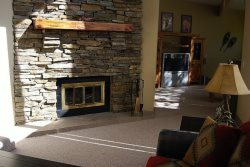 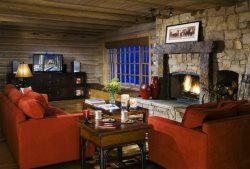 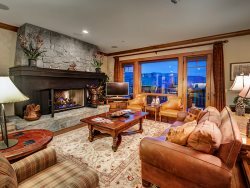 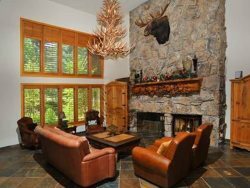 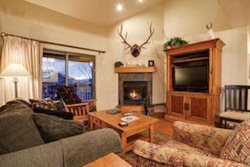 The newly renovated Ski In/Ski Out Trappers Cabin is located at 9,500 feet atop Beaver Creek Mountain. 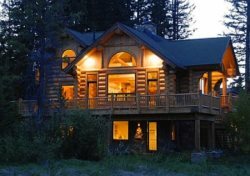 This four bedroom/bathroom cabin is available for families, couples or corporate retreats. 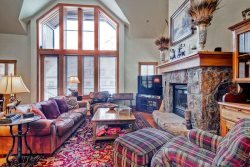 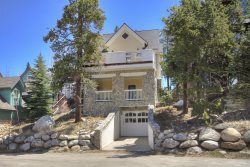 Easy Access to Slopes and Shuttle in Breckenridge! 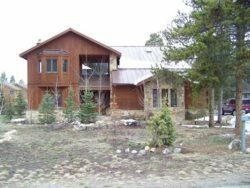 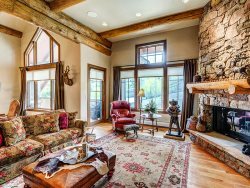 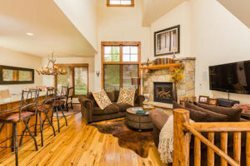 Gorgeous 4 Bedroom Luxury Home on River and Minutes to Breckenridge! 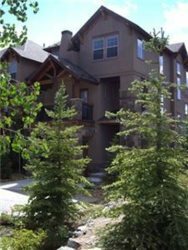 Newly constructed Winter Park townhome, just 1/2 block off of Main Street!